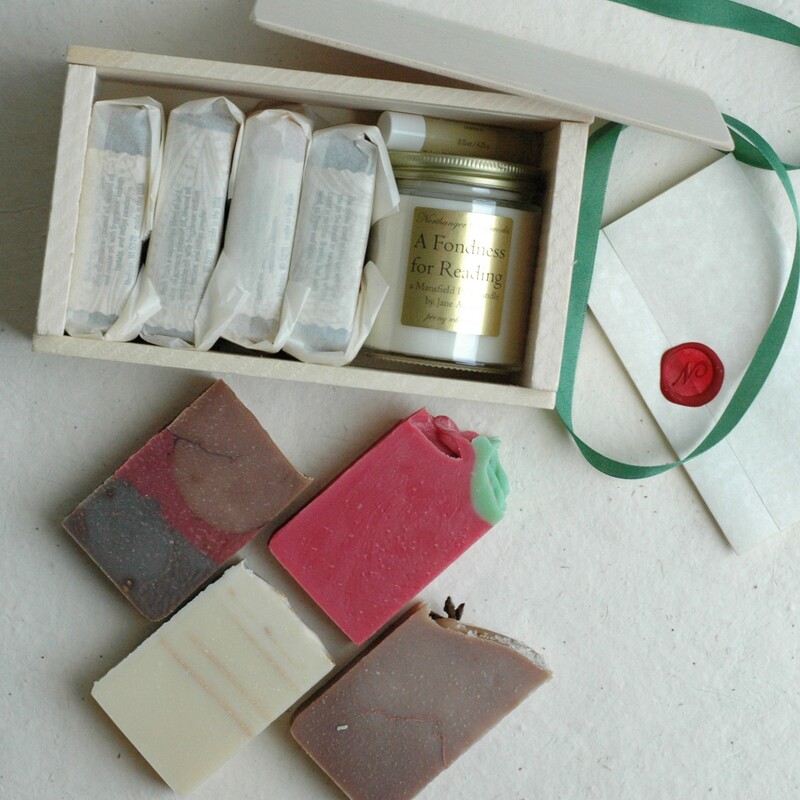 Our Soap and Candle Gift Box is perfect for candle lovers! 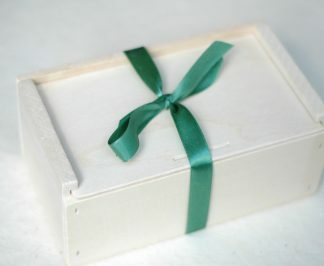 Your selections come in a lovely slide top wooden box tied with a satin ribbon, and includes our signature wax sealed letter and a handwritten gift note. 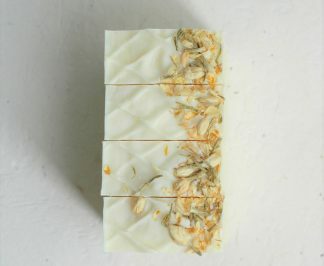 Customize the contents with the candle and soaps of your choice. You may choose one candle (or tablet! 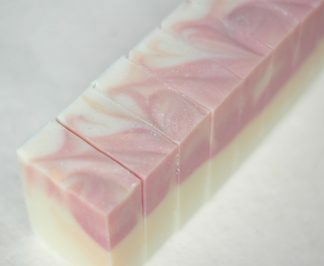 ), up to four bar soaps, and an optional lip balm. After making your selections, add to cart! Follow the instructions below and you’ll be set. 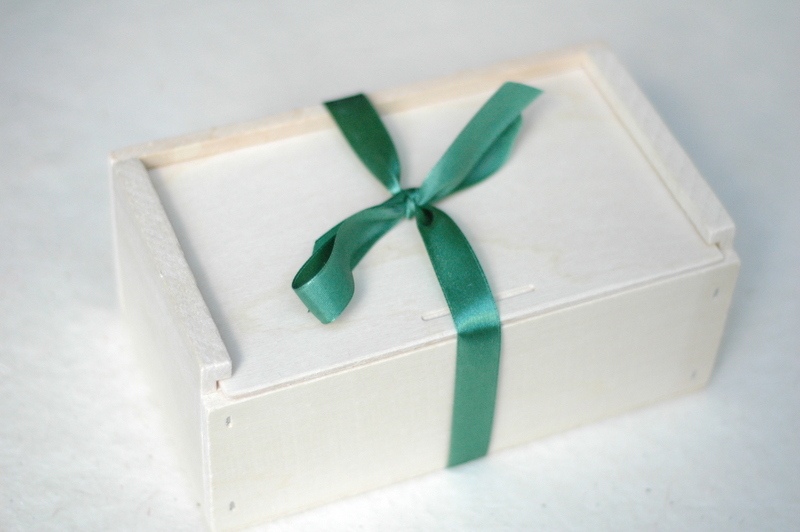 This high quality wooden box is manufactured locally in Wisconsin. The box will be filled per your specifications. Fill in gift slots by clicking the “change” link and you’ll be presented with a list of items to choose from. Choose the item you want from the drop down menu. Repeat for any/all gift slots you wish to fill. At checkout, include your gift message and it will be handwritten for you on our custom cards. Shopping for a smaller gift box? 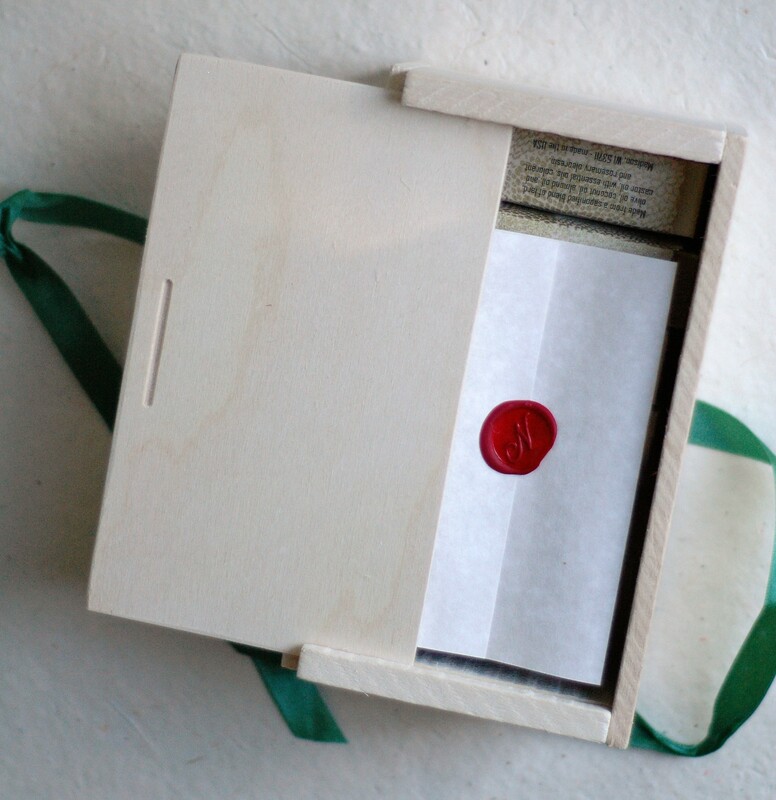 Take a look at our Bookish gift box. It has a modest capacity but is just darling and shaped like a book! 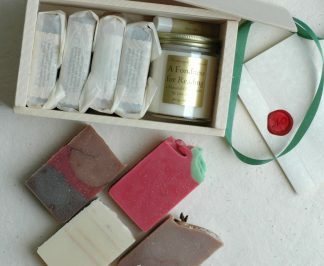 Also our Soap Gift Box is medium capacity and perfect for sending several types of bar soap. 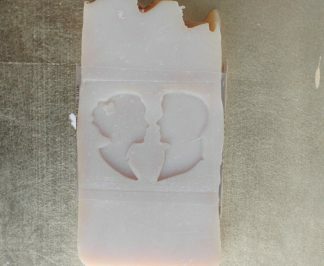 Choose the candle or wax tablet of your choice! Either will fit perfectly. 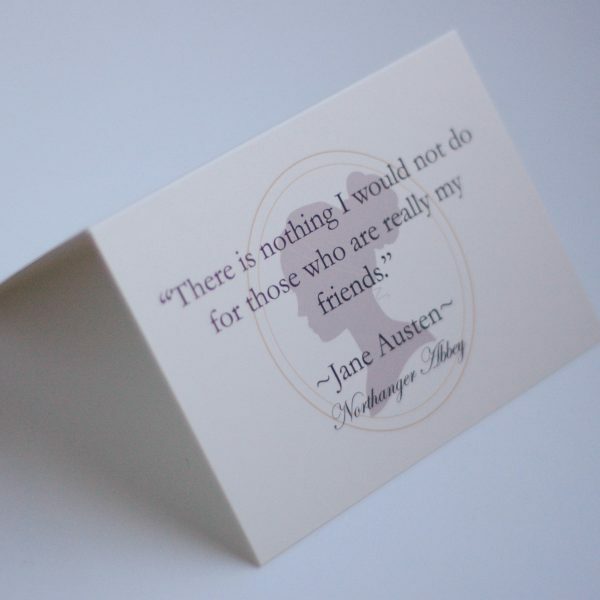 Wooden gift boxes add another layer of elegance for your Jane Austen themed gift. This slide top wood box is our largest box.